**This year's Fair is SOLD OUT -- all 50 tables have been reserved! ** At this point any registrations will be going on a waiting list. **This year's Fair is SOLD OUT! 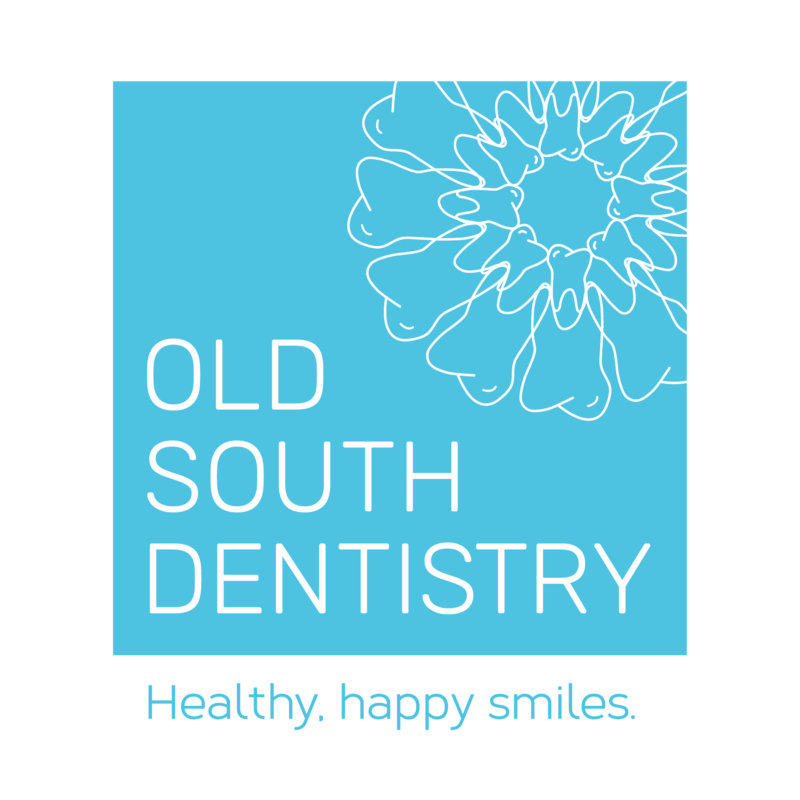 ** Any registrations received after April 2nd will be put on a waiting list. We will host 50 booths at the 3rd annual event in London, ON at the Best Western Lamplighter Crystal Ballroom on May 11, 2019 from 10am to noon. This event's key sponsors are: Infinity School, Enbridge, Lewkowitz Financial, VanRooyen Earth Movers, and the Acton School of Business, plus the generous support of our donors and volunteers. We all believe that principled entrepreneurs are heroes and role models for the next generation. Whether an entrepreneur is famous like Elon Musk or is one of the thousands of unsung business owners across this country, these are the people who make sacrifices to innovate, create jobs, and serve their communities. Please visit the FAQ page for Fair details including how to remit the $20 booth registration fee. Saturday, April 27th from 2 to 4pm is our Launch Party ice cream and cookies social. Location: Infinity School 115 Askin St (parking at back off of Bruce St). We will provide registration packages as well as hear words of wisdom from some of the Business Mentors and Judges. This is also the deadline to register, which includes payment for the booth. 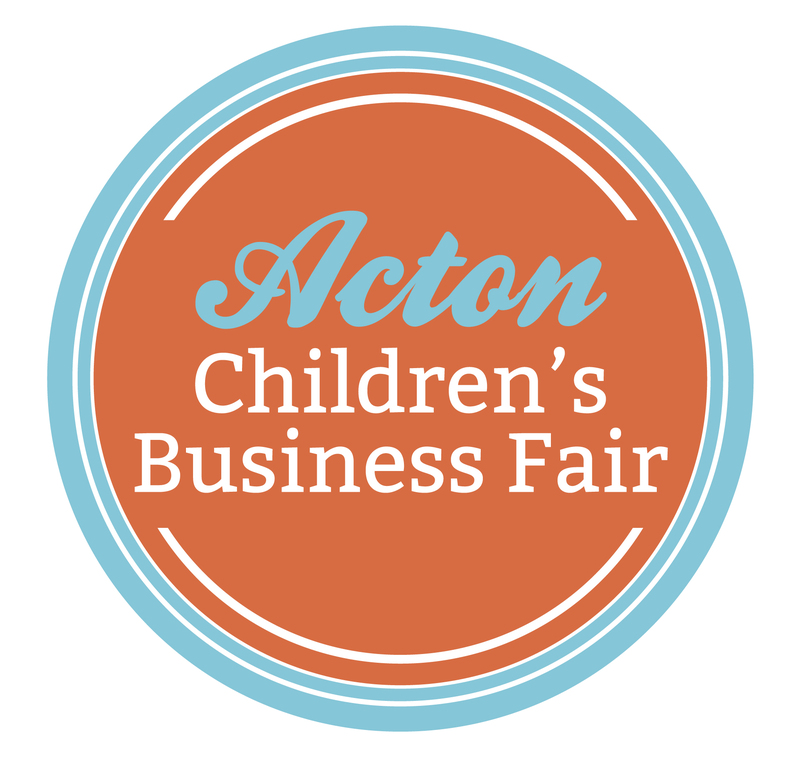 The Acton London Children’s Business Fair inspires children to discover their inner entrepreneur. The largest entrepreneurship event for kids in North America, this one-day market gives children the opportunity to showcase their very own businesses. This event is for children ages 7 to 14. $20 per table. This can be submitted by e-transfer to andrea@infinityschool.ca or a cheque by mail to London Children's Business Fair c/o 825 Richmond St, London, ON N6A 3H7. We will accept up to 50 businesses -- we have now reached our maximum number of booths so are closing registration. Yes! Saturday, April 27th is the deadline to register and submit the $20 fee. (Unless it sells out sooner than that date). The fair will be an indoor event with booths. Each business will be given a booth with an 8-foot table, white table cloth with skirting, and 1-2 chairs. Have a question for the team at Acton's Children Business Fair London, Ontario? Please contact us by using the form below, and we will be in touch as soon as possible with a reply. Thanks for your interest!